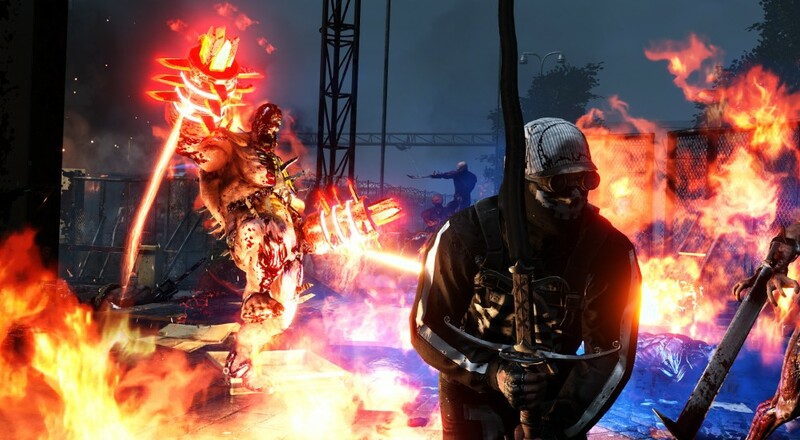 First teased last October, Tripwire Interactive has fully integrated Steam Workshop into Killing Floor 2. This means players can now keep all their mods and maps up-to-date as those content creators patch them rather than having to hit up a third party site to download them. Steam Workshop integration has been one of the most requested features for the title from its community. For a game like Killing Floor 2 that engenders a healthy modding community, it just makes everyone's lives easier; from the mod creators, to the players that maintain their own servers. Tripwire has even provided some information for server admins on how they can integrate Steam Workshop into the server's config file so that it will automatically pull the latest updates for a particular map and mod. For players that join a server with a map or mod they don't currently own, it'll download to their system from that server, so no need to go to another site first to get them. Killing Floor 2 is still in Early Access, with no word as to when it will see a final release, though this does bring the game one step closer to that.